Now the Disney’s California Adventure has an official date of closing the Tower of Terror. The Tower of Terror will officially shut its doors on Jan. 2, 2017, Disney announced this week. Though the Orlando version of the ride will remain open, it truly is the end of an era for California’s attraction. However, there’s a silver (or is that ghastly white?) lining. For the first time ever, from Sept. 9 until the ride’s closure, visitors who board after twilight will experience the ride in complete and total darkness. 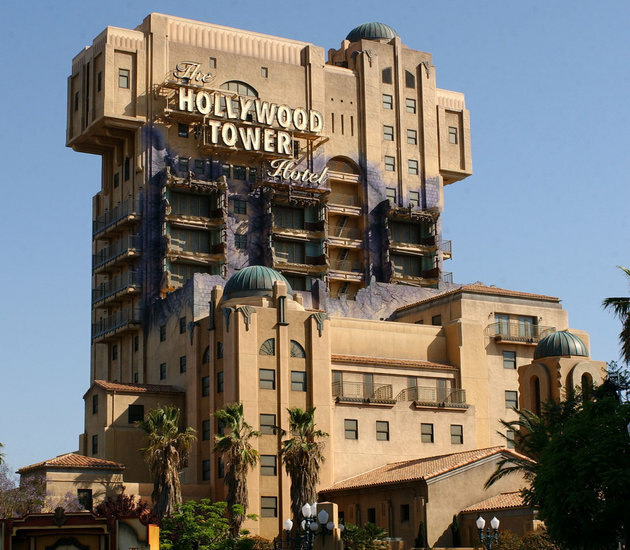 Superhero rides are great and all, but California’s Tower of Terror is a classic attraction we’ll certainly miss. We wish it a spook-tacular sendoff! 10 best Sculpture parks in Europe : Austrian Sculpture Park, Kröller-Müller Museum, Vigeland Park, More!